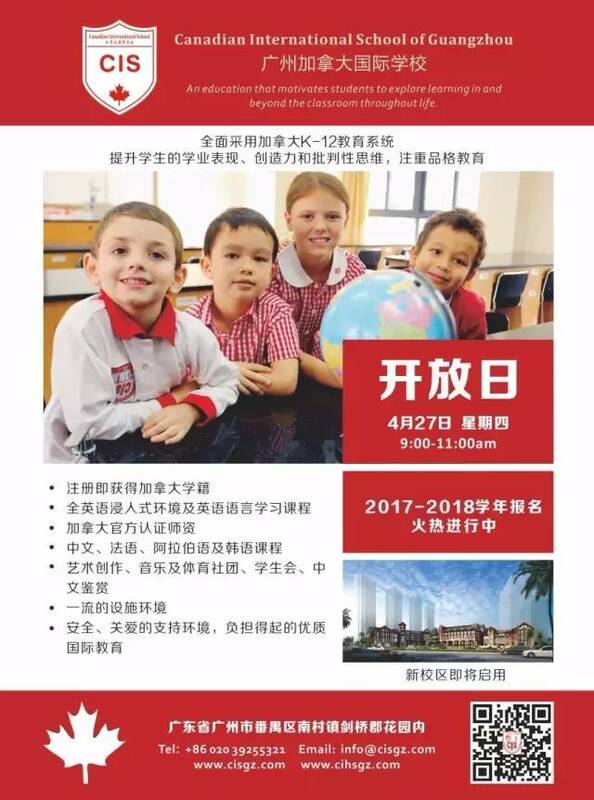 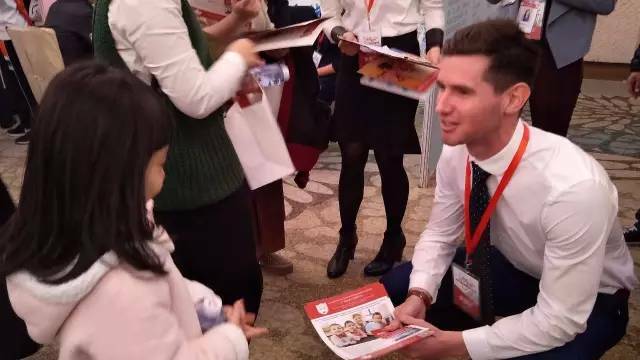 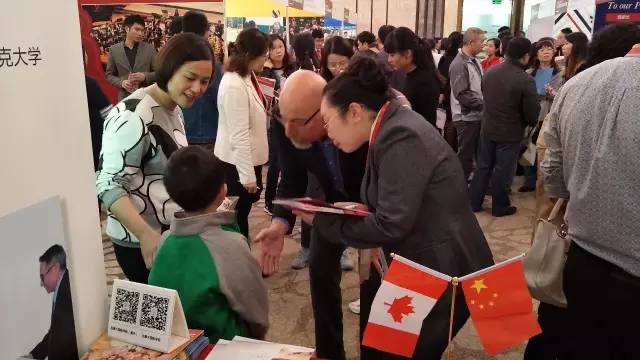 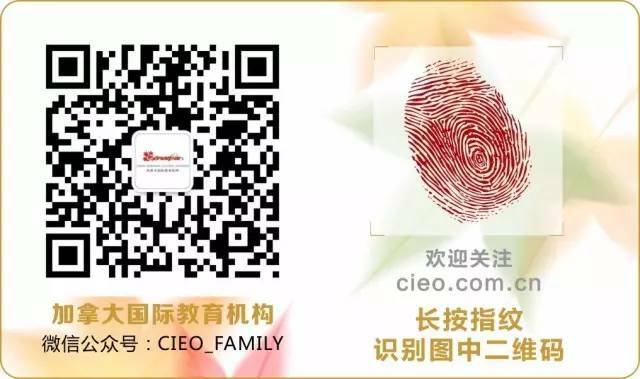 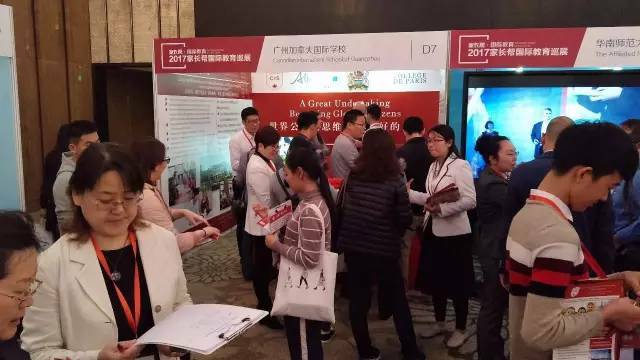 On March 26th, Canadian International School of Guangzhou (CIS) participated in the “2017 Connect to Future” the 2nd Guangzhou International Education Fair at the Four Season Hotel. 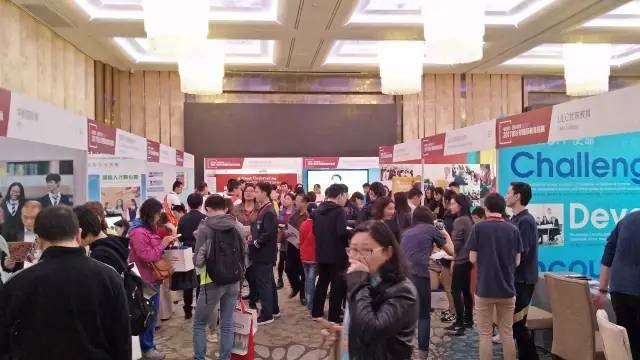 Parents and students flooded into the exhibition hall, and gathered in front of CIS booth, inquiring about K-12 complete curriculum at CIS with the help of our staff. 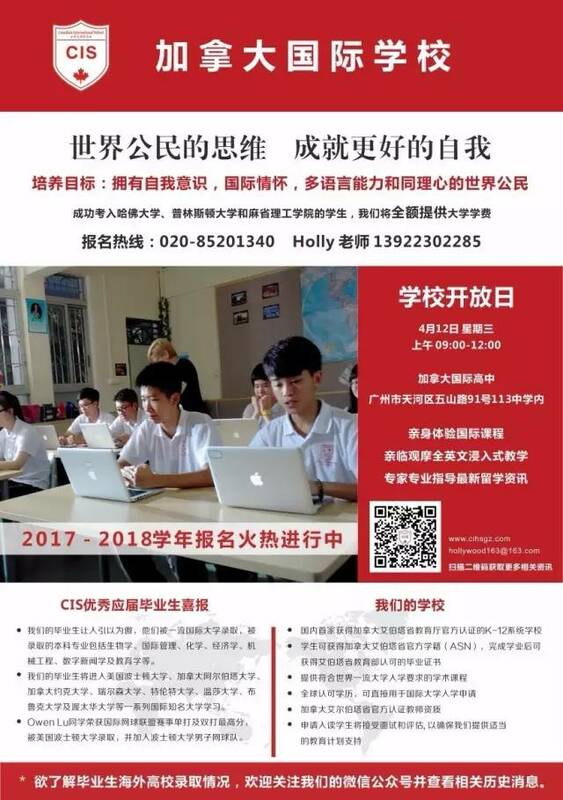 Ms Hu kindly shared her knowledge about Alberta High School curriculum, while Ms Mandy communicated with parents on the international elementary school counterpart. 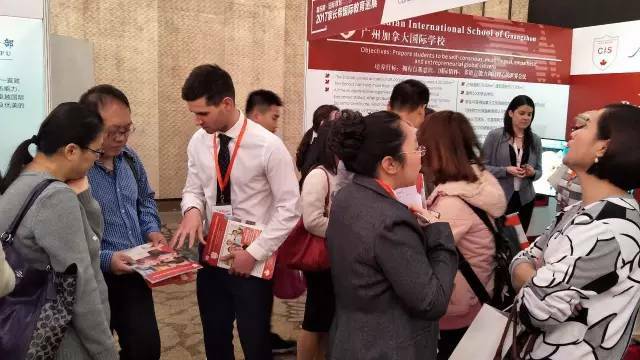 Foreign representatives fully engaged with parents and students. 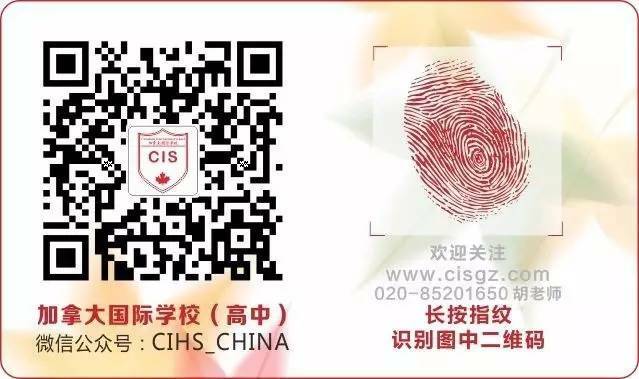 As a representation of an outstanding international school, we (CIS) endeavor to offer you a positive international learning environment within an inclusive environment.